Many children with an autism spectrum disorder (ASD) must have their blood tested regularly to monitor their special diets and to test the effectiveness of various biomedical interventions. 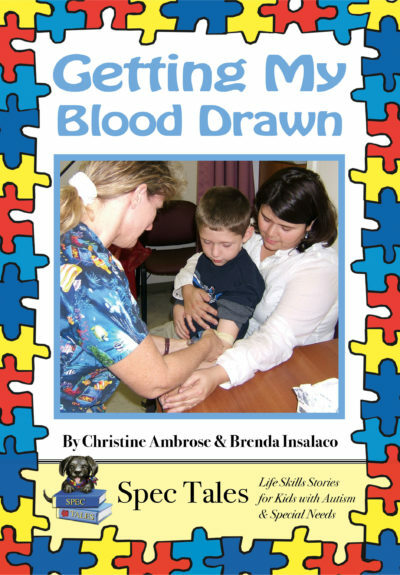 Having blood drawn can obviously be a traumatic prospect for any child, and can be especially difficult for children on the spectrum. The purpose of life skills stories is to describe the experience in a step-by-step format in order to reduce the child’s fears and state the behavior you expect from the child in a positive, upbeat way. 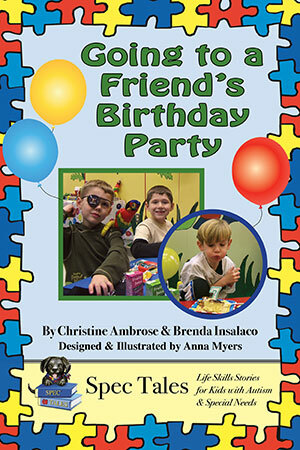 Many children with special needs, learning difficulties, or sensory issues, experience difficulties with activities such as attending birthday parties. Knowing what to expect by reading the life skills story may help tremendously. Birthday parties (especially large, noisy ones) can be particularly difficult for those children who have sensory issues, and whose systems may become overloaded from too much sensory input. 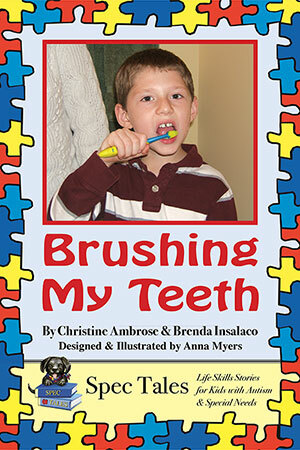 Many children with special needs, learning difficulties, or sensory issues, experience difficulties with daily life activities such as teeth brushing. This activity can be especially difficult for those children who have sensory issues. The purpose of life skills stories is to describe the experience in a step-by-step format in order to reduce the child’s fears and state the behavior you expect from the child in a positive, upbeat way. are a series of individual child and parent-friendly books designed to give parents some ready-made and highly functional tools for working on challenging skills. Want to be Notified About Upcoming Books? 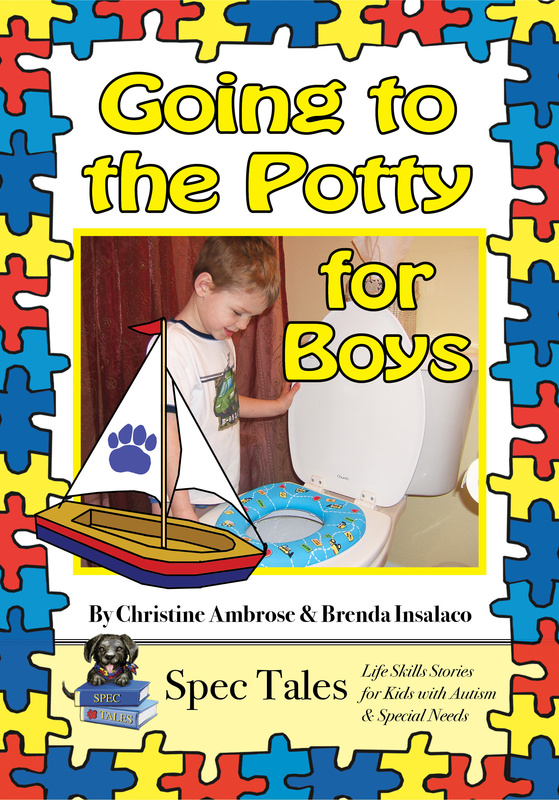 Spec Tales: Life Skills Stories for Kids with Autism & Special Needs is a series of individual child and parent-friendly books designed to give parents some ready-made and highly functional tools for working on challenging skills. 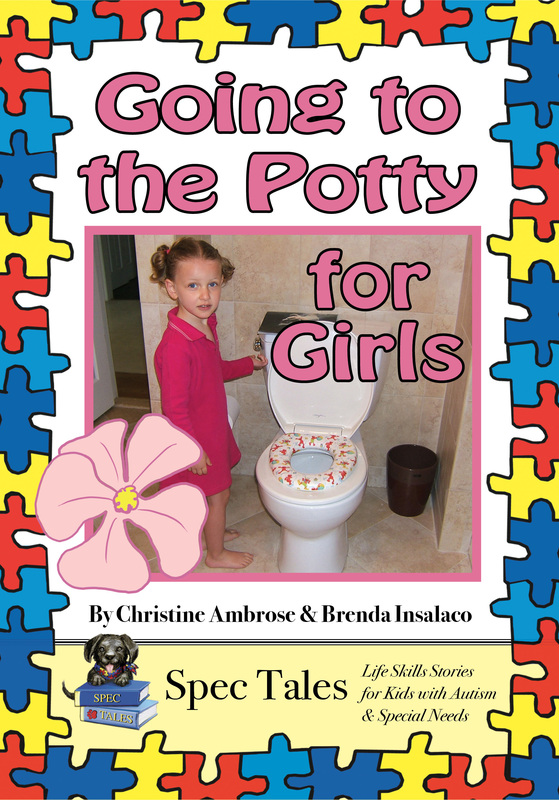 The Spec Tales Series is the brain child of Christine Ambrose (a freelance writer and editor) and Brenda Insalaco (a speech language pathologist). The two women met when Brenda began working with Christine’s son Dylan. 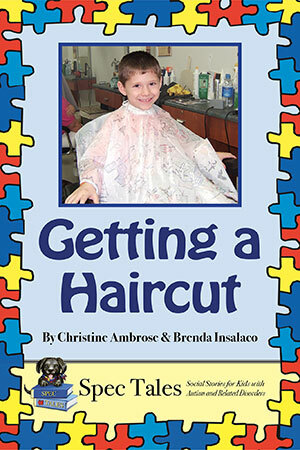 The concept of life skills stories worked so very well for Dylan that Brenda and Christine decided they wanted to share these stories with all children with special needs who might benefit from them. 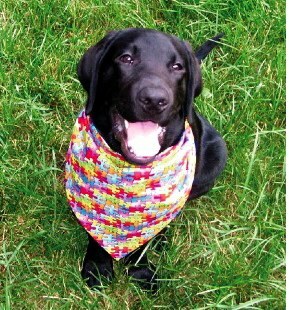 Artist and designer Anna Myers brings Spec, the Special Needs Puppy, to life with her warm and engaging illustrations. Spec, by the way, is a real black lab puppy. He is the Ambrose Family’s pet.